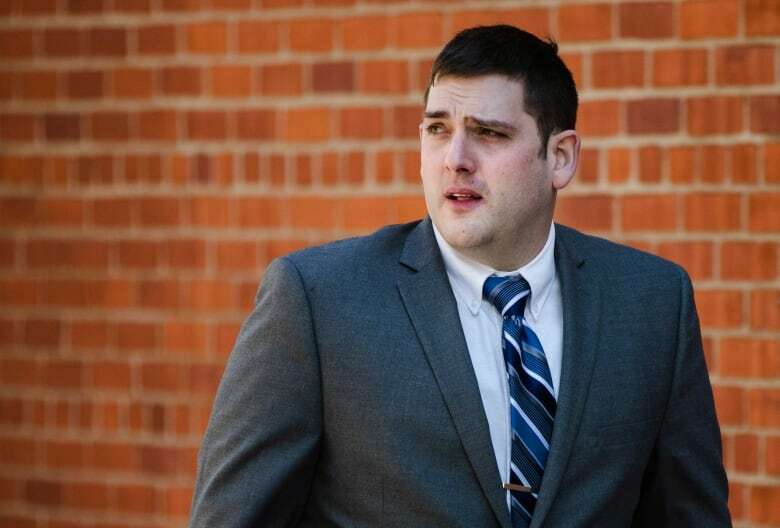 Former East Pittsburgh police officer Michael Rosfeld was charged with homicide for shooting Antwon Rose in the back last June. Rose was riding in an unlicensed taxi that had been involved in a drive-by shooting when Rosfeld pulled the car over and shot the 17-year-old in the back, arm and side of the face as he ran away. The Rose family’s attorney, S. Lee Merritt, had urged a murder conviction, saying before closing arguments that it’s “pretty obvious” Rose was not a threat to Rosfeld. 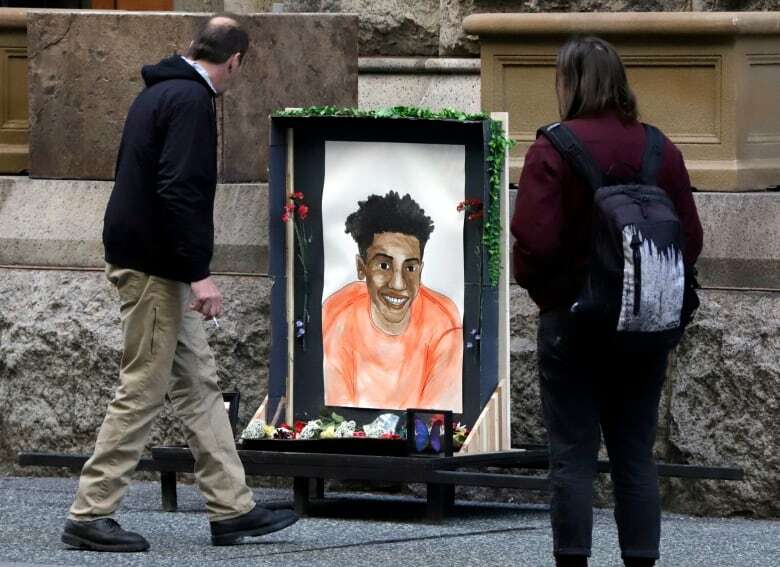 Rose’s death — one of many high-profile killings of black men and teens by white police officers in recent years — spurred angry protests in the Pittsburgh area last year, including a late-night march that shut down a major highway. But the former officer told the jury he thought Rose or another suspect had a gun, insisting he fired his weapon to protect himself and the community. 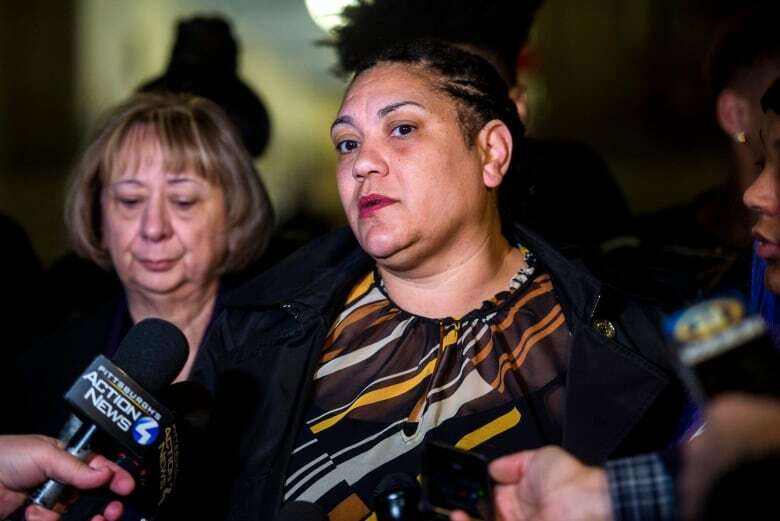 The prosecution and the defence sparred over whether Rosfeld — who’d worked for the East Pittsburgh Police Department for only a few weeks and was officially sworn in just hours before the fatal shooting — was justified in using lethal force. Prosecutors said Rosfeld gave inconsistent statements about the shooting, including whether he thought Rose was armed. The video evidence showed “there was no threat” to the officer, Fodi said in his closing. A defence expert testified Rosfeld was within his rights to use deadly force to stop suspects he thought had been involved in a shooting. Rosfeld told the jury that he thought Rose or the other passenger had pointed a weapon at him. Neither teen was holding one when Rosfeld opened fire, though two guns were later found in the car. Prosecutors charged Rosfeld with an open count of homicide, meaning the jury had the option of convicting him of murder or manslaughter. The defence said the shooting was justified because Rosfeld believed he was in danger and couldn’t wait for other officers to get there.